The rapid adoption of TETRA technology by the public safety sector has catalysed its use in a growing range of markets: TETRA is now the de facto radio technology for public transportation, from bus and tram networks to metro systems and railways. 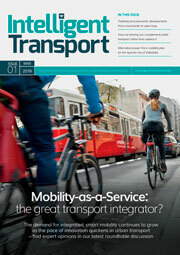 But why is TETRA so suited to the urban public transport market? What are the factors that have driven its success and led to such exponential growth in its use? In looking at any new or replacement radio communications network, today’s transport operators need to consider a fully operational end-to-end system, with easy integration and secure features. Any communications network deployed as part of a transport system has to be reliable: failure to route buses or control tramways can be catastrophic, not just for the transport operators but to the local economy. Secure, reliable, feature-rich communications are therefore of paramount importance: the solution has to work, and it has to work 24 hours a day, 365 days a year. 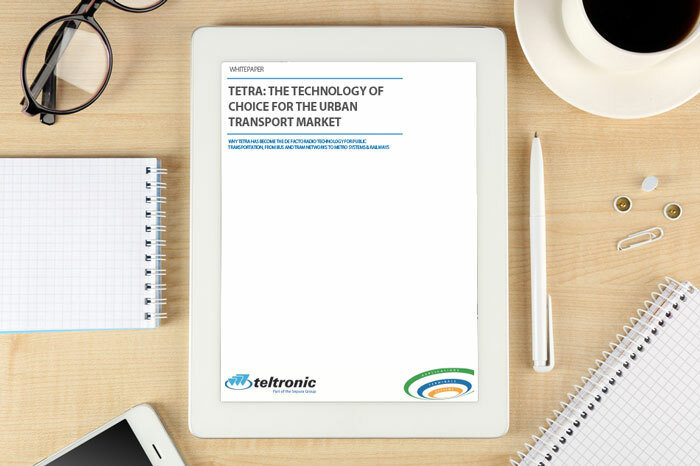 This document aims to establish why TETRA’s highly resilient, functionality-rich, mission-critical voice and data networks are the best choice for transport operators, now and in the future. It will also provide a brief overview of the future of mission critical technologies within the transportation sector.